The warm water, the beautiful coral reefs and the colorful tropical fishes - explore the breathtaking underwater world during a diving holiday on Bonaire. This Caribbean island is called 'Diver's Paradise' for good reason. 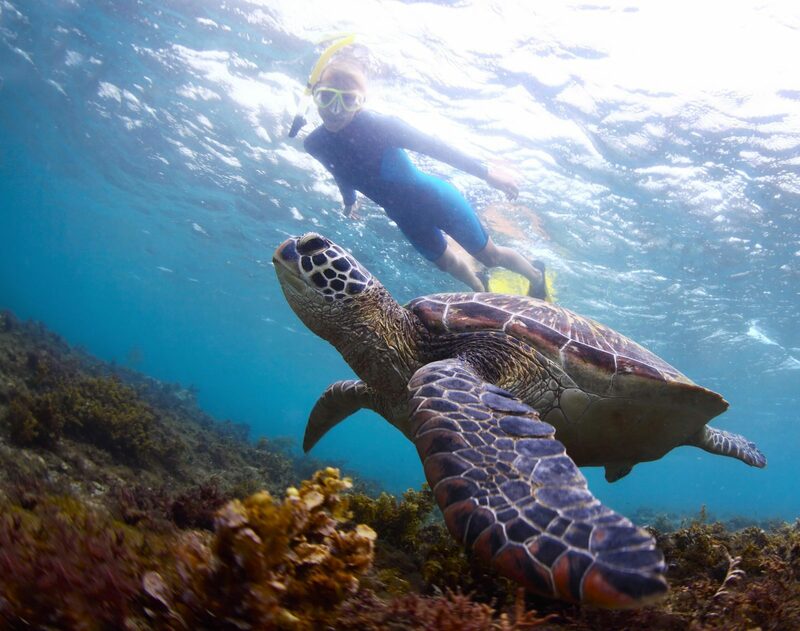 There is no better place in the world to snorkel, to dive, to follow a diving course or to get your diving certificate. 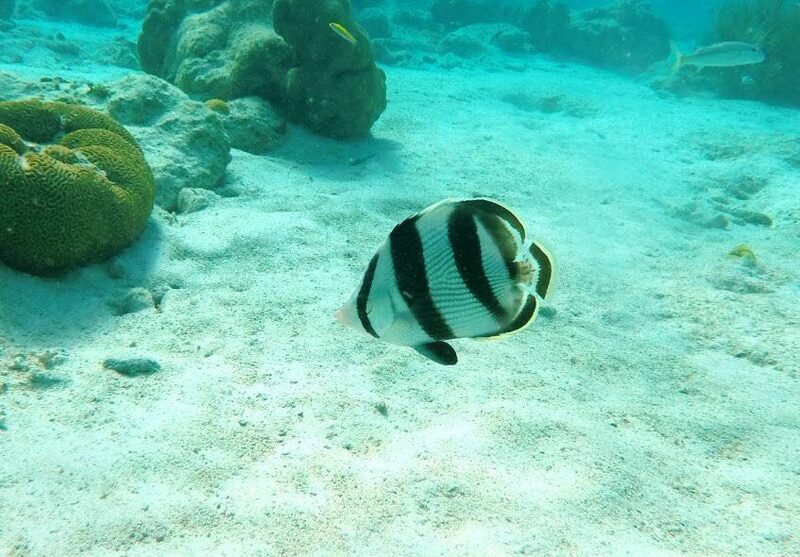 The island of Small Bonaire is also a popular diving and snorkeling spot. 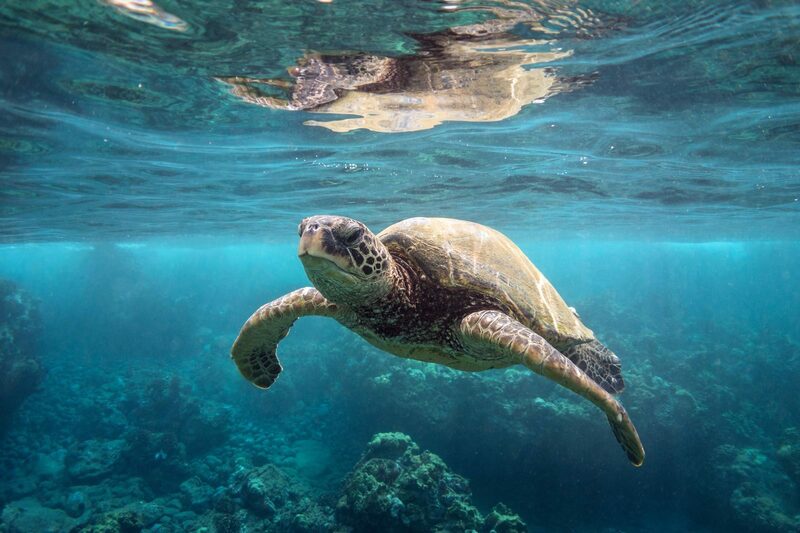 It's not just the view, the coral reefs and the brightly colored fish that are a sight to behold, this is also a known and important nesting spot for sea turtles. 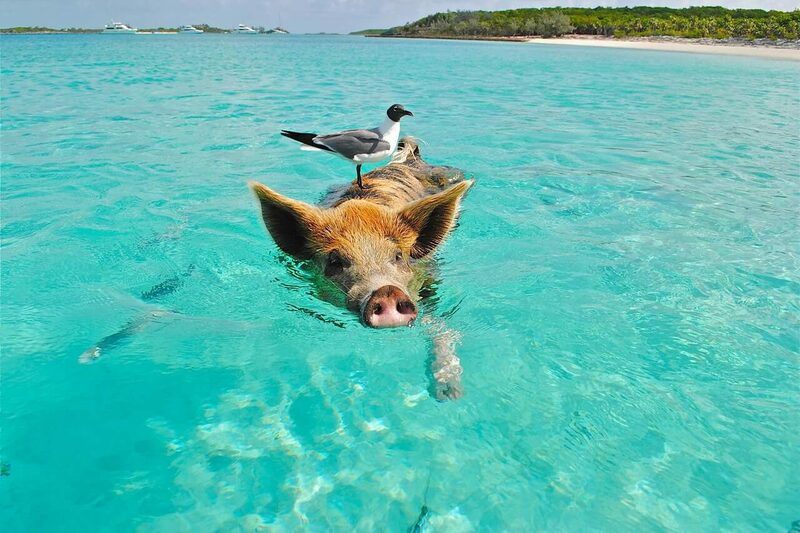 Planning to have a diving holiday on Bonaire or to explore the underwater world while snorkeling? 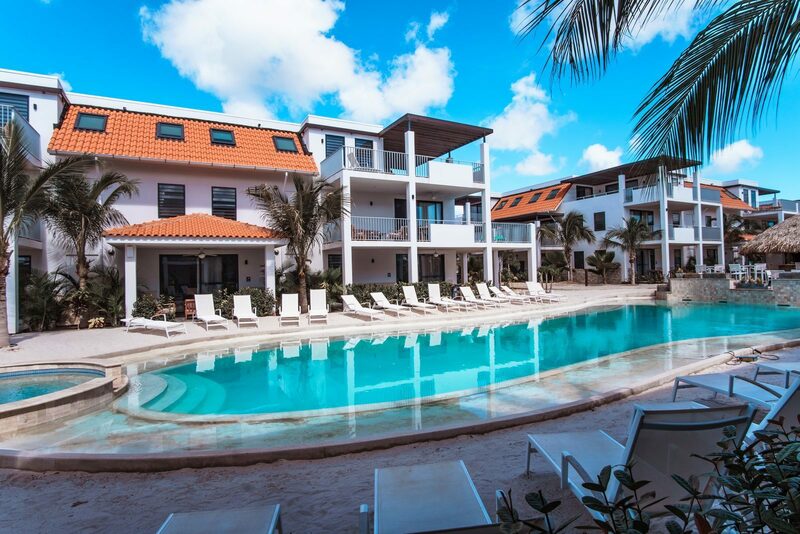 You will love a relaxing stay at Resort Bonaire. Our resort is close to Kralendijk on the west coast of Bonaire, and close to many beautiful diving locations and diving schools where you can take lessons or get your diving certificate. 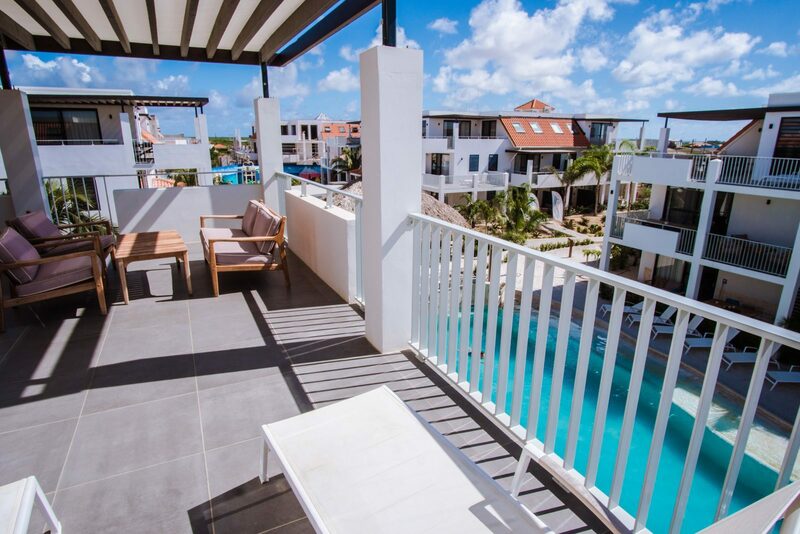 The brand new and modern resort has holiday apartments for rent for 2, 4 or 6 people. You can also make use of the resort facilities. Spread out on a lounge chair at the swimming pool with real sandy beach, have a cocktail in the pool bar and share your latest holiday photos with your family and friends back home using our free Wi-Fi. The lush plants and palm trees swaying in the breeze complete the whole experience. You will find yourself in a paradise. Diving on Bonaire is an experience you will never forget. The combination of white beaches, azure blue ocean, tropical temperatures and the relaxed atmosphere make this beautiful island a true paradise. There are over 60 diving spots on Bonaire and Small Bonaire for both shore divers and boat divers. You can get into the water from the beach at most of these spots. 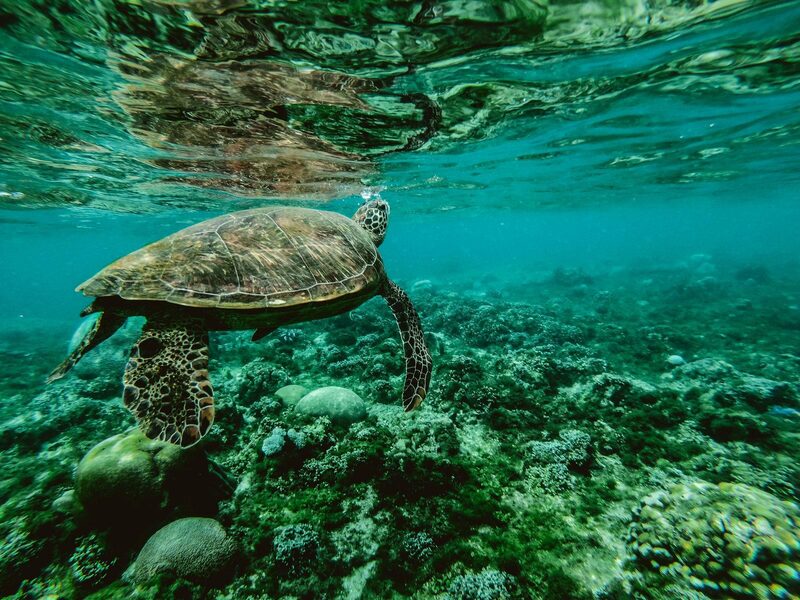 Would you like to try out snorkeling before moving on to compressed air? You can rent a snorkeling set at our resort. And for those who would rather be on the water than below it, there are many water sports to enjoy, such as (kite)surfing, sailing and canoeing. Resort Bonaire is the perfect base for a diving holiday on Bonaire. This island is the least touristy island in the Caribbean, so it is the perfect place for a relaxed holiday at sea with a stay at a luxurious holiday apartment. There are no obligations and everything is possible. There is also plenty to see and do outside of the water. Visit the reddish pink flamingos, enjoy delicious food at a local restaurant, have a cocktail at a trendy beach pavilion, swing your hips to salsa music and raise a glass to the good life during a night out in vibrant Kralendijk. Enjoying a lovely holiday and diving on Bonaire is a must for your bucket list. 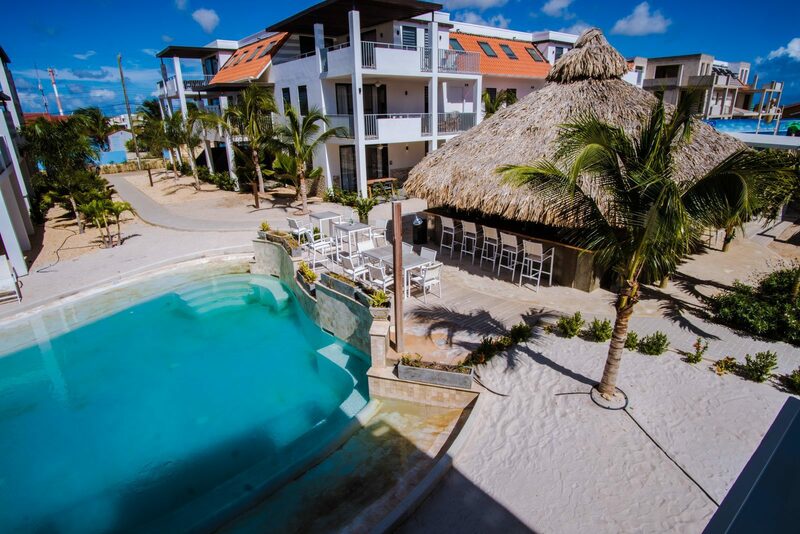 Resort Bonaire offers you all the comfort you need to enjoy a well-deserved holiday. Relax at the pool bar or spread out on a lounge chair at the swimming pool. What's there to do and see in the area of Resort Bonaire? Bonaire has plenty of places to relax or try out various activities.